Carl Conyers, the son of US Rep. John Conyers (MI-D), has been missing since Tuesday, November 15, in Houston, Texas. Conyers was last seen by his roommate Tuesday afternoon on the 3700 block of Southmore in Houston. The apartment is not far from the university campus where he is a student. Anyone with information is asked to contact Houston police at 713-884-3131 or 832-394-1840. U.S. Rep. John Conyers on Thursday said he is “very worried” after his 21-year-old son was reported missing Tuesday from his apartment near the University of Houston. At the U.S. Capitol Thursday, Conyers said his wife Monica is in Texas. 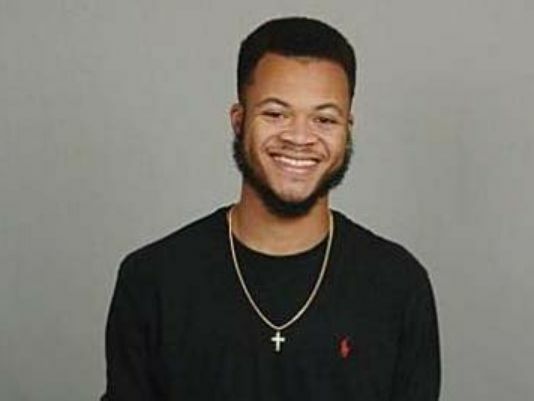 Carl Conyers was last seen by his roommate Tuesday afternoon on the 3700 block of Southmore in Houston, said Kese Smith, public information officer for the Houston Police Department. The apartment is not far from the university campus. UPDATE I: Carl Conyers Found Safe and Unharmed. The missing 21-year-old UH student and son of a Michigan congressman has been found safe. The mother of Carl Conyers has confirmed that her son is alive and safe and back with her Friday morning. Conyers’ mother, Monica, got the call from UH Police overnight. She says the details of how he was found are still unclear to her. She says her son needed a shower and hadn’t eaten. He’s now resting. Conyers is the son of U.S. Rep. John Conyers, of Michigan, and his Monica. 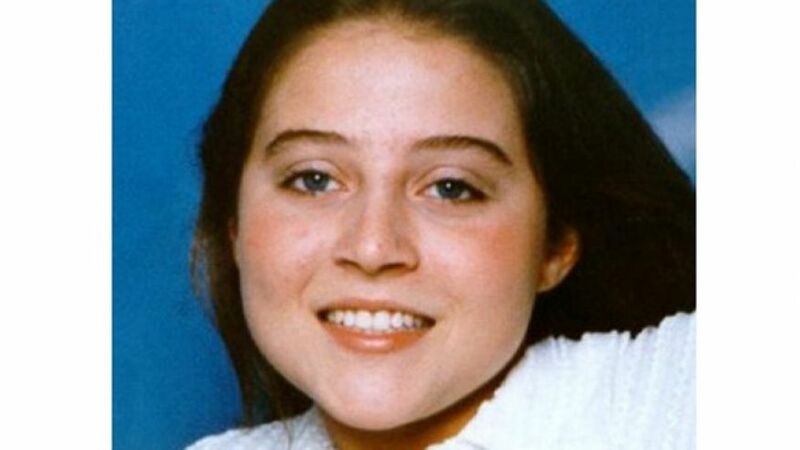 The remains of 17 year old Jessica Cain who disappeared in 1997 have been positively identified according to the Harris County medical examiner’s office on Friday. Forensic experts used DNA to identify her. The remaining of the missing teen girl were found in a Houston area pasture. According to reports, William Reece, who is serving a 60-year sentence for a 1997 kidnapping, assisted authorities in the search and pointed authorities to the location. Investigators zeroed in on the field on East Orem Dr. thanks to a tip from an inmate named William Reece. Human remains found in a Houston pasture are those of a 17-year-old girl who disappeared in 1997, the Harris County medical examiner’s office said Friday. The remains of Jessica Cain, who disappeared after dining with friends, were identified through DNA analysis, said Audrey Carter, an investigator with the Harris County Institute of Forensic Sciences. 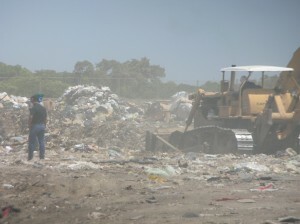 A convicted kidnapper who might be linked to other violent crimes pointed investigators to the location of the remains. Investigators dug for more than three weeks in a rural pasture on the edge of Houston before finding the remains on March 18. William Reece, who is serving a 60-year sentence for a 1997 kidnapping, assisted authorities in the search. Reece, 56, also recently led authorities to remains identified as those of 20-year-old college student Kelli Cox, who had been missing from Denton in North Texas since 1997. Reece’s attorney, Anthony Osso, has said his client ultimately hopes to avoid the death penalty by cooperating with authorities. UPDATE I: Human remains found in SE Houston field confirmed to be Jessica Cain. Cain disappeared in 1997; her truck found abandoned on the side of I-45 near the exit to her home. Her case remained unsolved until detectives began searching a southeast Houston field in February of this year. After nearly three weeks of searching, skeletal remains were found. The man who led investigators to the site is William Reece, who has been the prime suspect in Cain’s disappearance. A handcuffed Reece was spotted in the field over the few weeks the search took place, walking around with investigators. 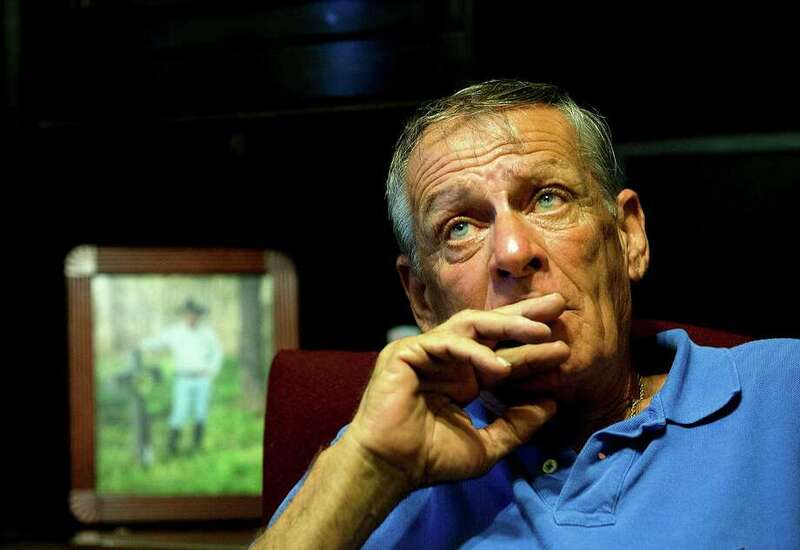 After Cain’s remains were found in southeast Houston, Reece led investigators to a field in Brazoria County near Angleton. After a week of digging, investigators found what were later identified as the remains of Kelli Ann Cox. 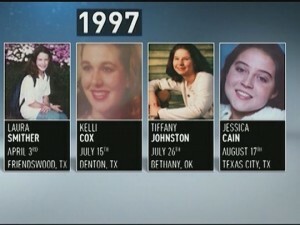 Cox disappeared from the town of Denton in 1997. 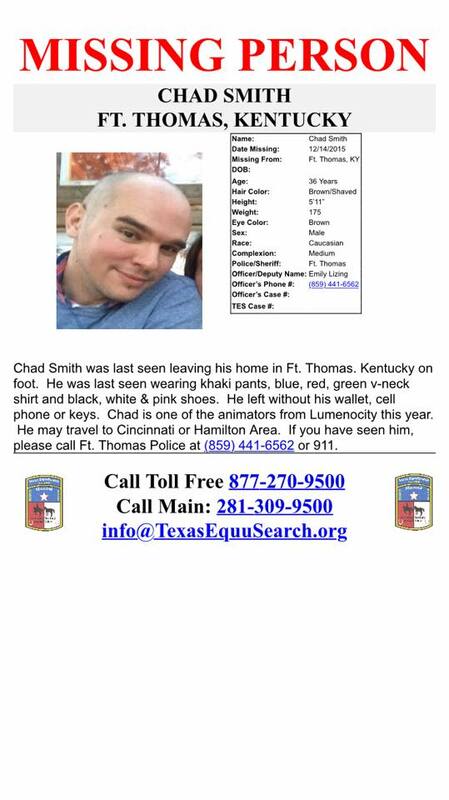 36 year old Chad Smith has been missing since Monday, December 14, 2015 in Fort Thomas, Kentucky. According to the Fort Thomas Police, Smith left his home sometime early Monday morning, and was last seen around noon that day in the Winton Terrace area of Cincinnati. 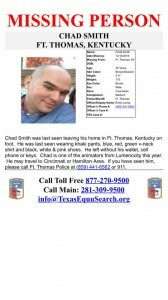 Chad Smith has not been seen or heard from since. The police are getting help from the Ohio chapter of Texas Equusearch. David Rader, director for the Ohio chapter of Texas Equusearch, said search crews will saturate Downtown, Winton Terrace, Clifton and homeless camps. Authorities are organizing search crews after police said a Fort Thomas man disappeared from his home on Monday morning. Police issued a critical missing alert Friday morning for 36-year-old Chad Smith, a known businessman in the Fort Thomas community. Smith co-founded and co-owns Foster & Flux, an animation studio based in Downtown Cincinnati. According to WCPO media partner Fort Thomas Matters, Smith was one of the artists who worked on the annual visual-musical performance Lumenocity this year. According to Fort Thomas Police Lt. Rich Whitford, Smith left his home sometime early Monday morning, and was last seen around noon that day in the Winton Terrace area of Cincinnati. Authorities are organizing a volunteer search and rescue out of Cincinnati Music Hall on Elm St. Saturday morning at 8 a.m. Anyone with information on Smith’s whereabouts or disappearance is asked to call your local police, 859-443-2496 or 9-1-1. 25 year old mystery may finally be over … Kudos to Texas Equusearch!!! The remains of a 15-year-old girl were possibly found in Texas, 25 years after she went missing. Rosemary Diaz disappeared on Nov. 24, 1990, after leaving work at a country food store near her home in Danevang. Investigators believe they have now cracked the mystery in their search for the missing teenager when they found bone fragments at a house belonging to a suspect. Wharton County law enforcement authorities called in Texas EquuSearch to assist when the remarkable breakthrough was made. “We got lucky. We found a ring. 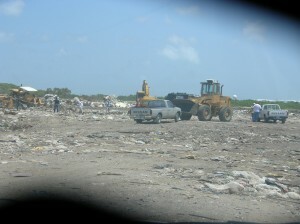 We all cried,” said EquuSearch founder Tim Miller, reported KHOU.com. After an excavation of the site the following day, more remains were found. Although investigators and a forensic anthropologist still need to make a positive identification, Diaz’s devastated family believe it is Rosemary’s remains. 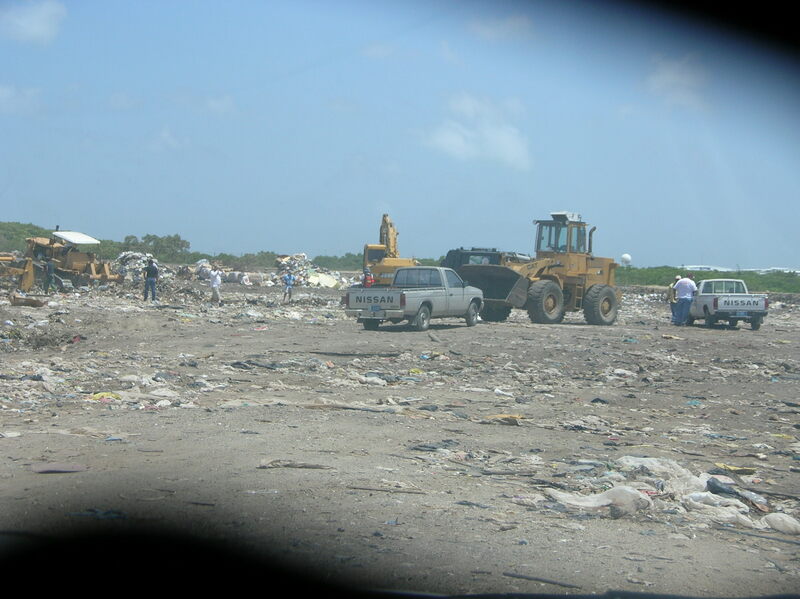 On July 23, 2005 Scared Monkeys conducted an interactive, town hall style on-line interview with Tim Miller of Texas Equusearch, the non-profit search team that had been searching for Natalee Holloway in Aruba since she had gone missing on May 30, 2005. Texas Equusearch had been flooded with emails of encouragement and tips from the many followers and readers at Scared Monkeys that Tim granted the interview. Interactive web interviews are commonplace today, needless to say they were not in 2005 and the logistics to make it happen was nothing short of a miracle. 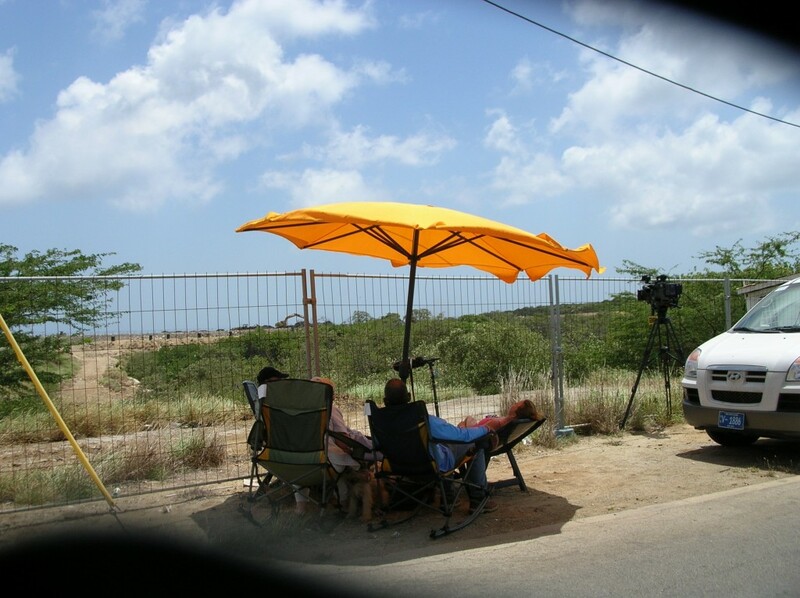 Following the interview as I thanked Tim Miller on the phone and for TES’s great work in their search for Natalee Holloway, Mr. Miller did an amazing thing … he asked if I wanted to go to Aruba and help search for Natalee. Once we cleared up some logistics and made sure that we could pay for the ticket to Aruba ourselves so not to impose on TES or have them divert any funds from the search on our account, we let it be known that Red was going to Aruba to search with Texas Equusearch. 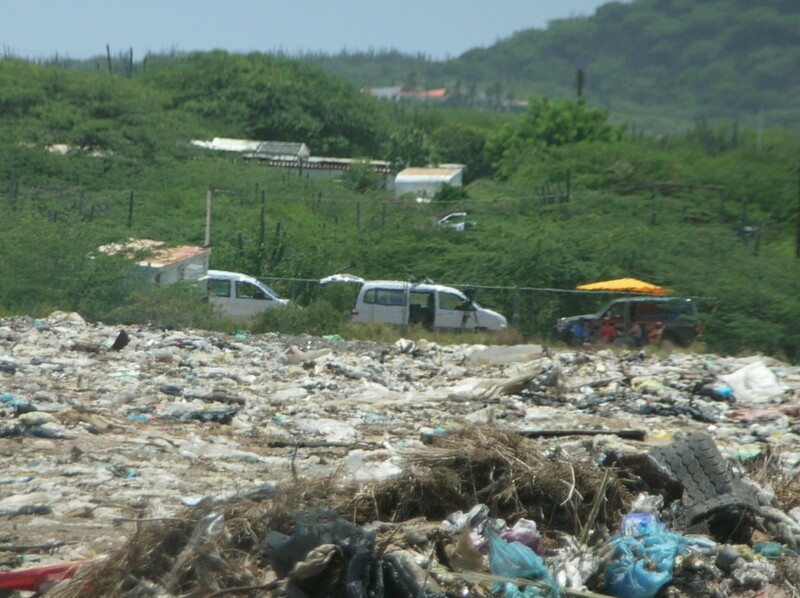 Returning to Aruba, a place where my family had vacationed since the 1970′s, long before the many high-rise hotels and wining vacations there on game shows. 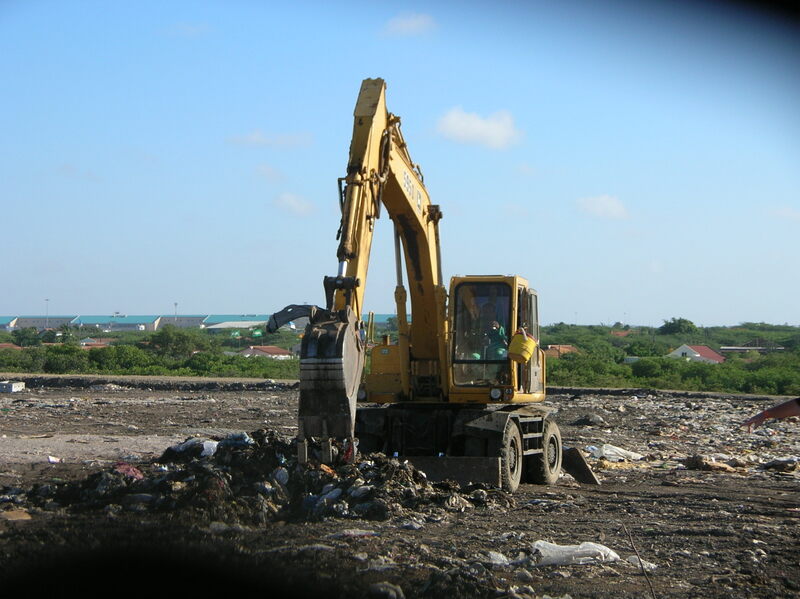 Aruba, a place where I got to know so many families, who treated us as one of their own and a place where I had even dated an Aruban girl, who’s family was pretty well connected. Talk about your long distance relationship, before the days of social media and Facetime or Skype. A place where I hung out with more locals than tourists. 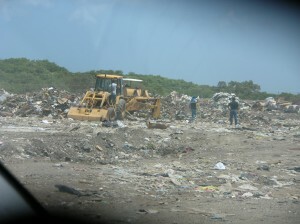 Aruba, a place where I lived and worked as well. Now I was going back to help find Natalee Holloway. I have to admit i was not sure what I was getting into and was not sure which searches I would be doing, land, water, both? I had told Tim that I was going to be a member of the search team first and reporting on the story second. 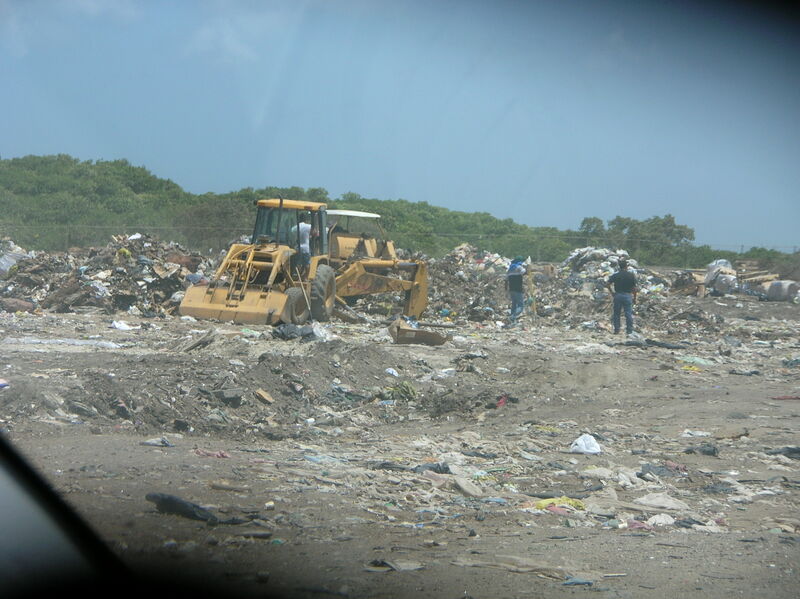 Little did I realize than just a couple days before going to Aruba that that I would be helping search in the Aruba landfill as The witness claimed he saw the men dumping the body on the afternoon of June 1. 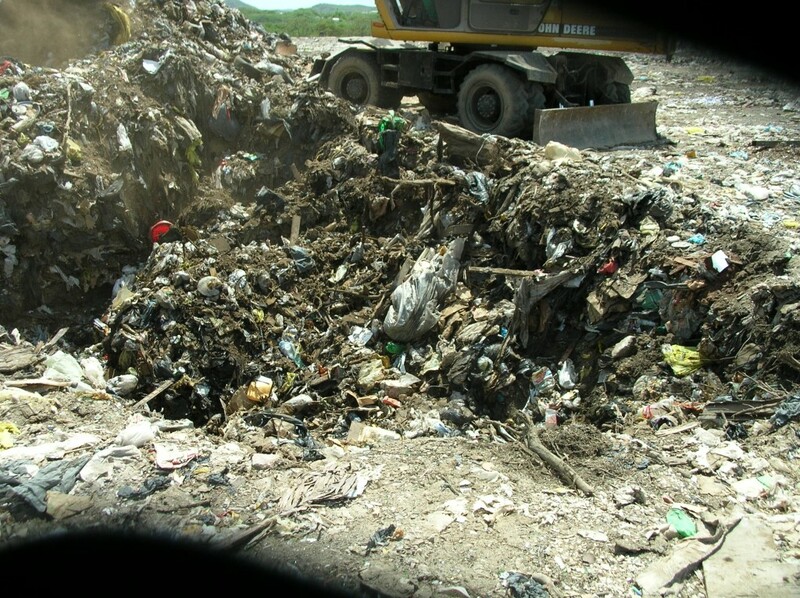 The following article discusses the landfill search on such a generic and antiseptic way. Let me just say it was far from that and maybe one of the most rewarding and disgusting thing I have ever done in my life. 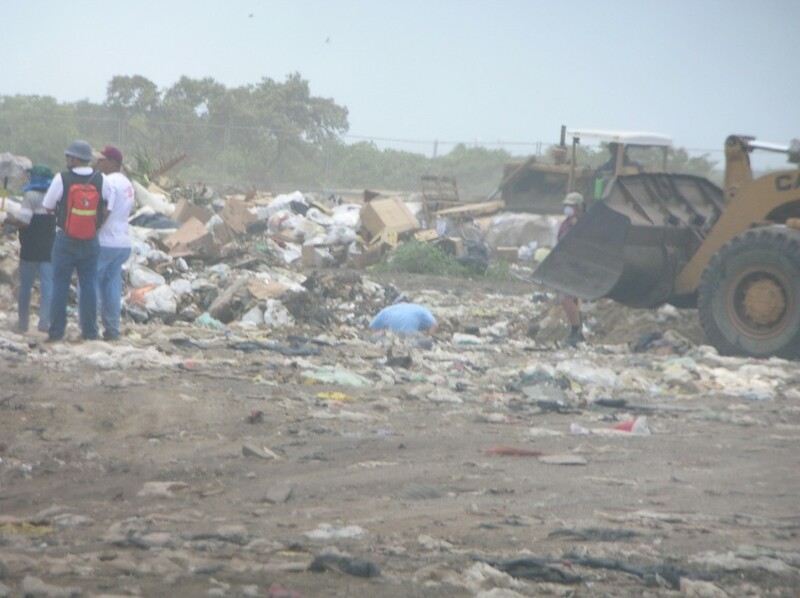 A volunteer group searching for Natalee Holloway dug through a landfill for a third day Sunday but found no clues, while the missing teen’s mother left Aruba for the first time since her daughter disappeared two months ago. 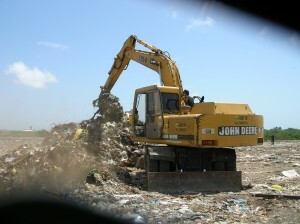 Crews equipped with trained dogs, a bulldozer and a tractor hoe dug 15 holes in a landfill where a witness claims he saw men dump and cover a female body two days after Holloway disappeared, said Robert Cook, spokesman for the volunteer Texas EquuSearch, which is coordinating the landfill effort. 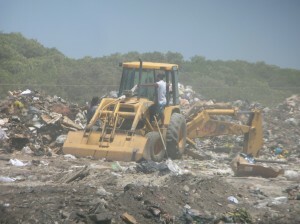 Searches at the landfill Friday and Saturday also produced no sign of Holloway. 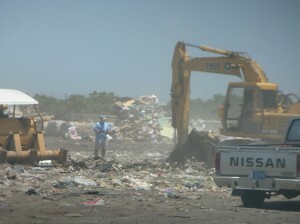 THE LANDFILL SEARCH FOR NAYALEE HOLLOWAY. From July 30, 2005 … Red searched the landfill from 10 AM till 3 PM. 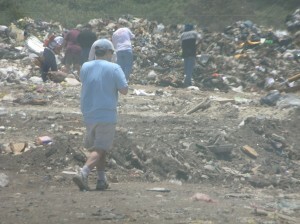 He said it was one of the foulest and god awful smelling places he has ever been in. 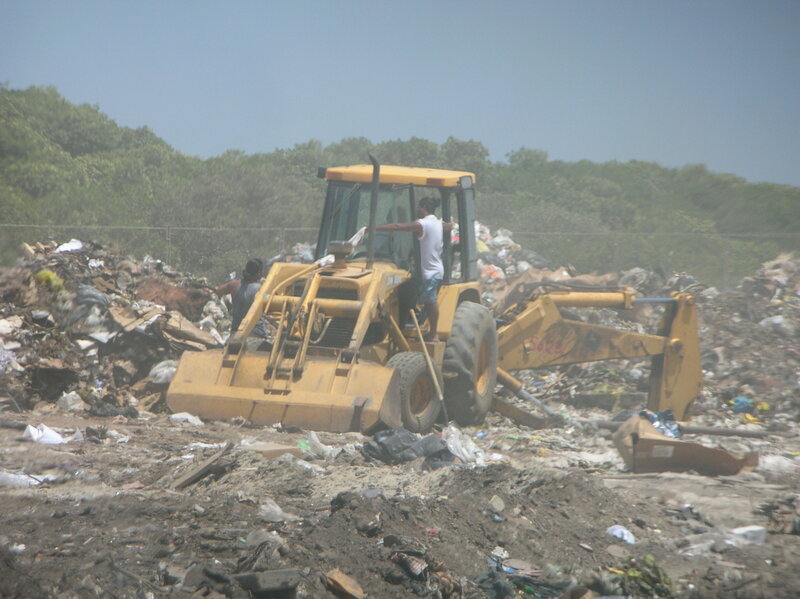 For three days we searched the landfill and for every hole that was dug to a certain level, some one then had to get into it to do a more fine search with rakes and shovels. The picture below taken by a digital camera, although it looks grainy. 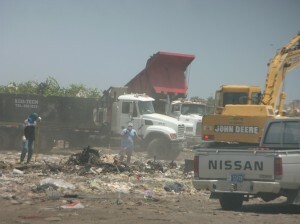 That would be because of the constant Aruba trade wind blowing all the sand and crap in the dump around. 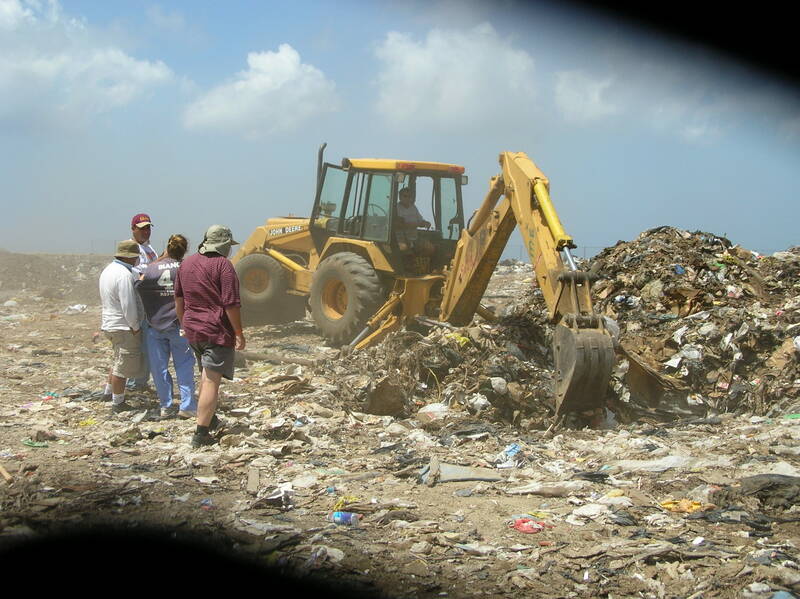 During the landfill search, I not only searched for Natalee Holloway with the members of Texas Equusearch, I also was digging next to her dad, Dave Holloway. I thought to myself as we were digging in the worst filth and the most disgusting stench that I had ever experienced in my life, I so wanted to help this man and find his daughter. Then I thought to myself in the next second, it might not be the best thing to happen when he was present. 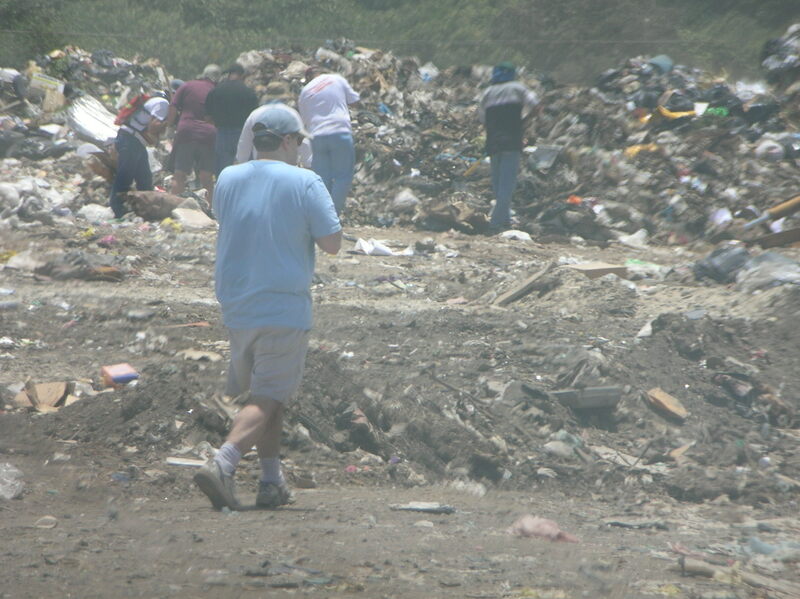 It was one thing to take part in this search, another thing to find human remains in a landfill, but quite a different thing to have to see a grown man break down in uncontrollable tears and emotions if we actually found her. This was the roller-coaster of thoughts and emotions that took place ever day as we searched for Natalee Holloway. This search will forever be seared in my mind, body and soul … as previously stated, one of the best and worst things I have ever done in my life. 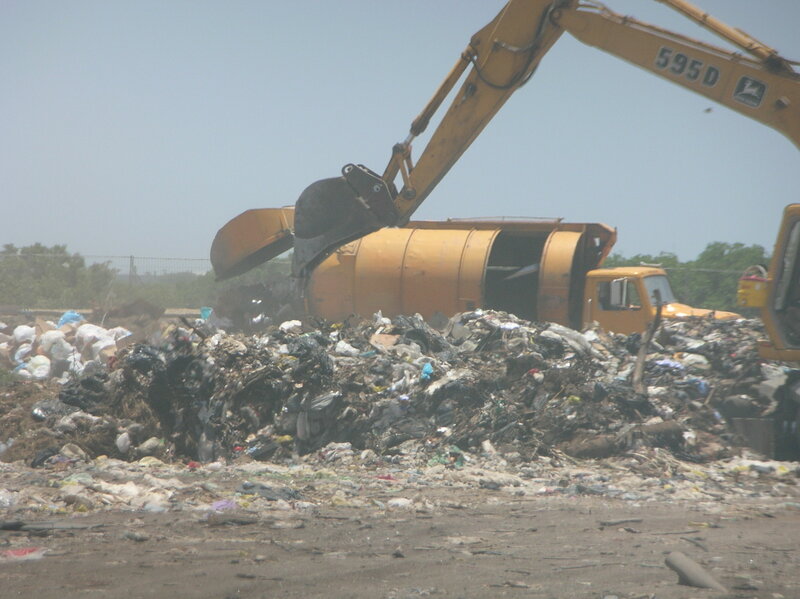 Unlike most landfills in America where those in charge can locate and track what was dumped where and when, Aruba had no such tracking system. Imagine that. 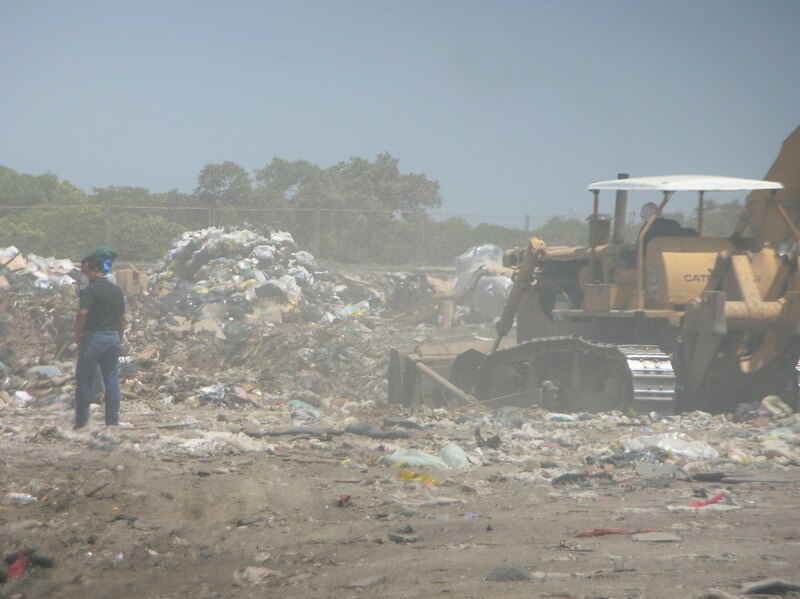 Instead, we had to go by the witness as to what area of the landfill he thought he saw the vehicle and where the dump site was. All the while the witness covered his face for fear of being recognized and to prevent the foulness from getting into his nose and mouth. So how did we know how far down to dig or where to dig holes? 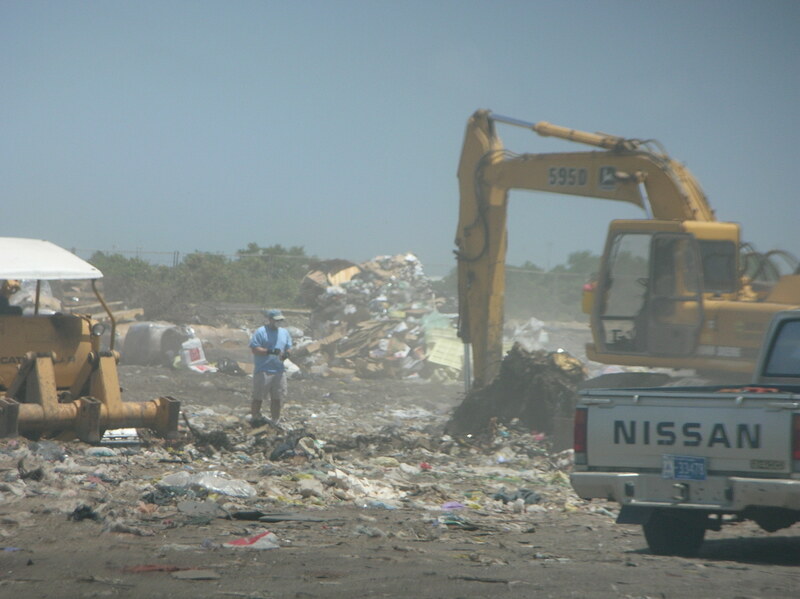 At a certain point we got in the holes and looked that the daily news papers that were thrown away to see what date they were to find the date just before May 30, 2005. That was the methodology. And for every hole that was dug like the one above, when we got to what we thought was close enough to the correct proximity of time, some one had to get into the hole and comb throw it to see if we made needed to dig deeper or had to use a rake, shovel and your hands to search. 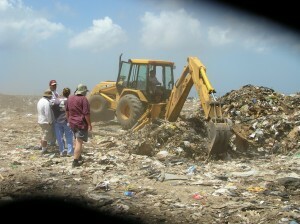 That would be yours truly in the blue shirt in the hole. And all the while Red and the members of Texas Equusearch were in the landfill in some of the most foul and hideous conditions trying to help Beth and Dave find their daughter on a witness tip we were following up on, the media was kicking their feet up from a distance trying to get a picture with their telephoto lenses. Or better yet, a close up of the media getting a sun tan while we are in the landfill busting our butts to get some closure for the Holloway/Twitty/Reynold’s family.